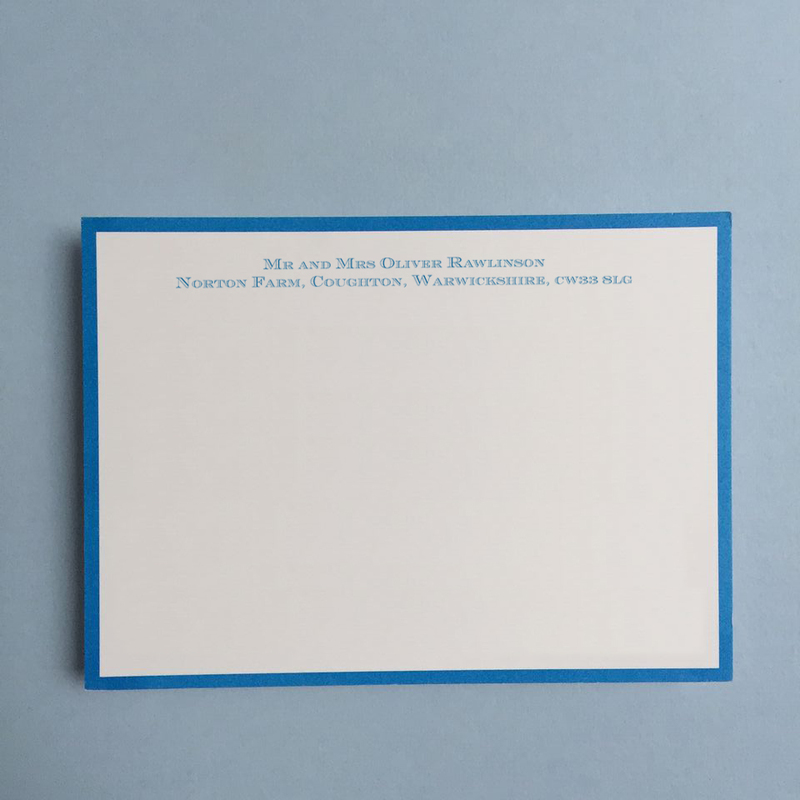 These are our bordered correspondence cards and we love them! 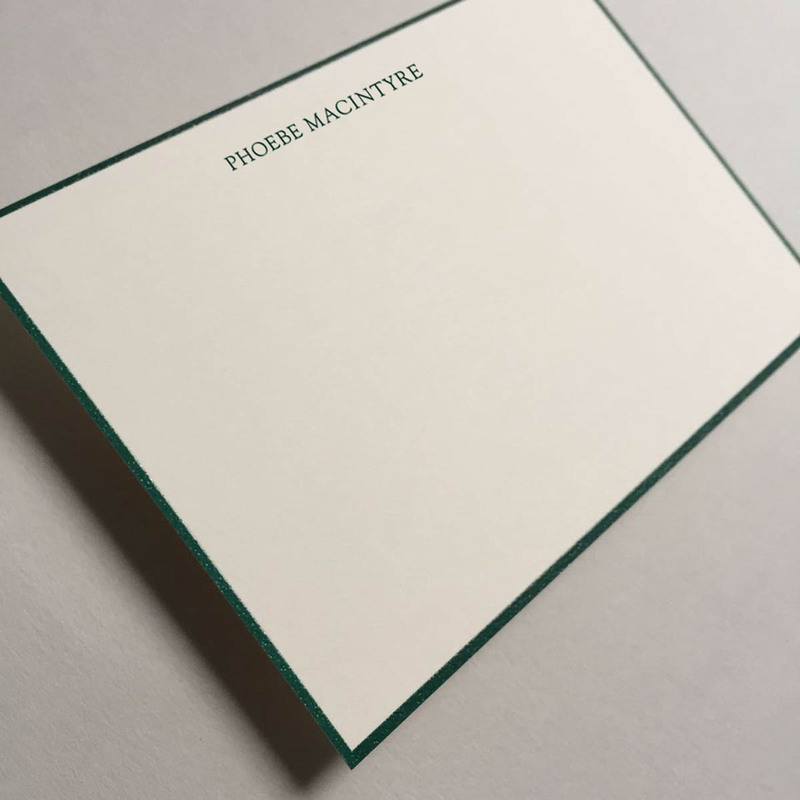 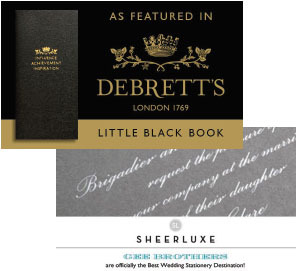 We’ve just added them to our online collection after realising it is an increasingly popular style, judging by the number we have been printing. 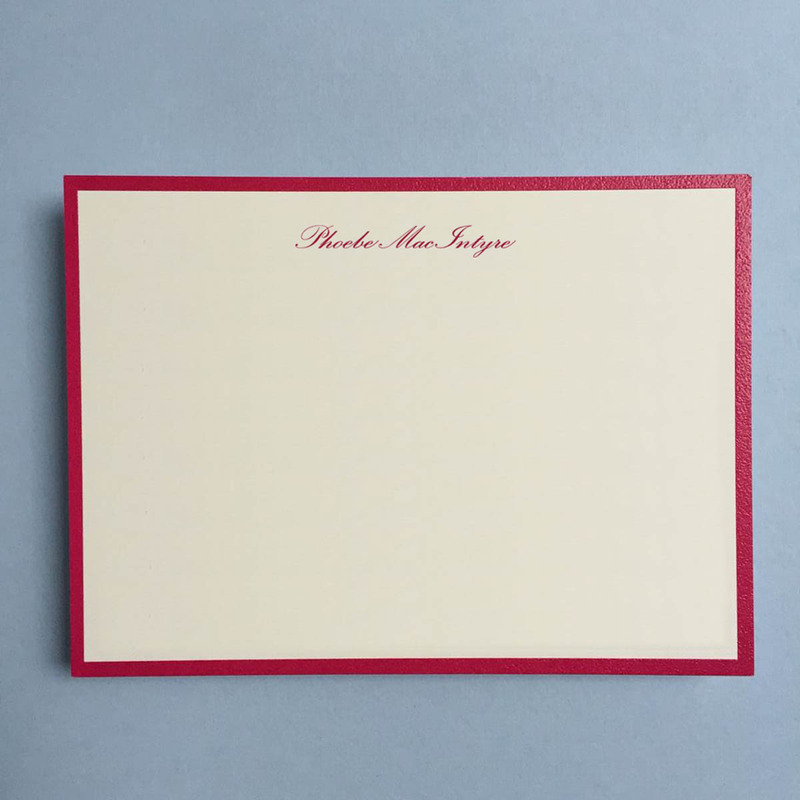 Correspondence cards are just utterly invaluable for Thank You notes and other quick correspondence. 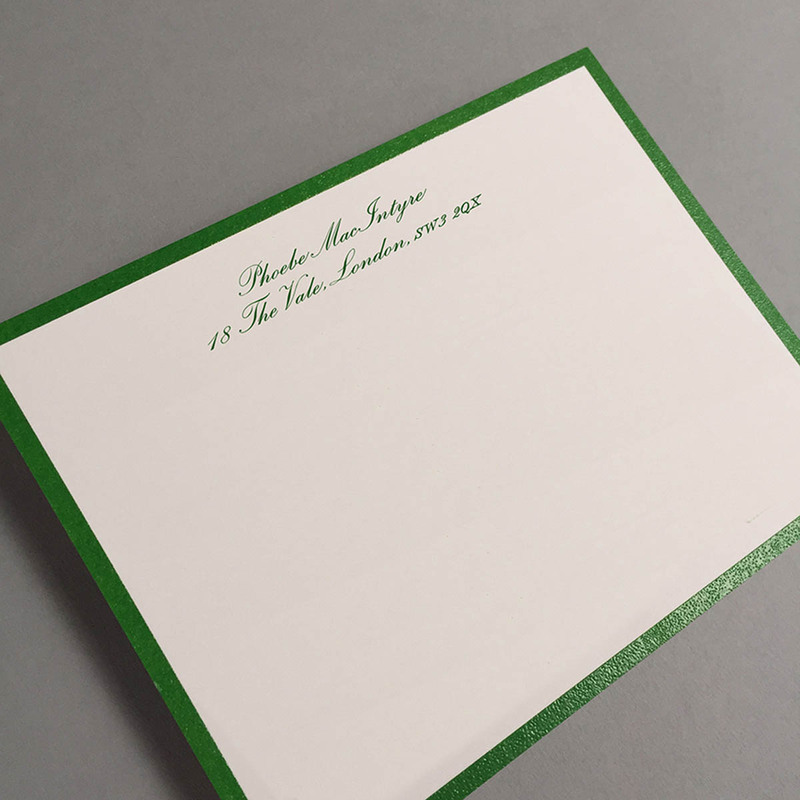 These are a little bit special in that they are thermographed (raised text) and available in a range of gorgeous colours. 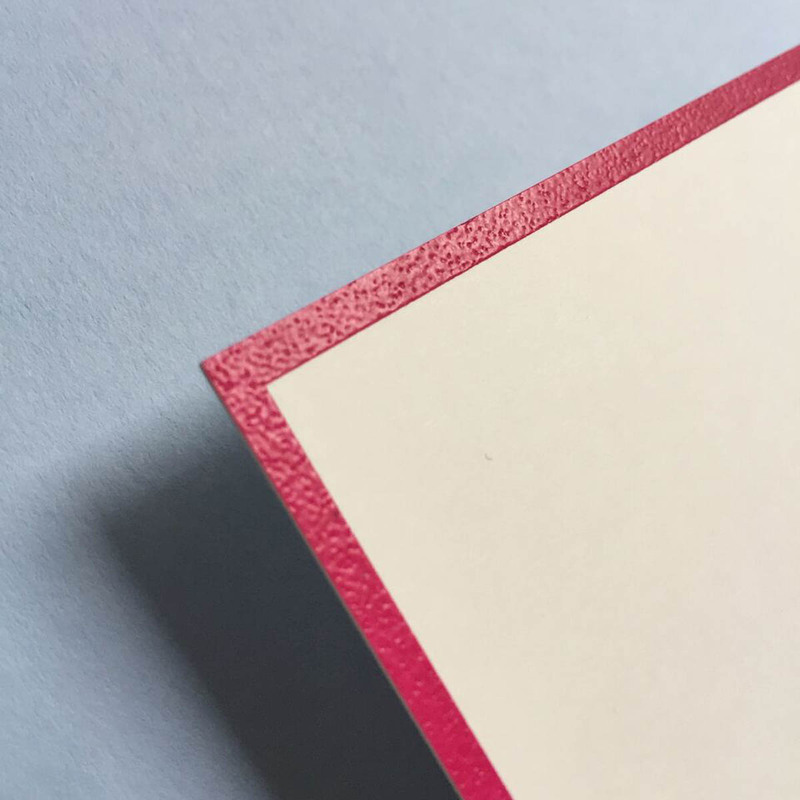 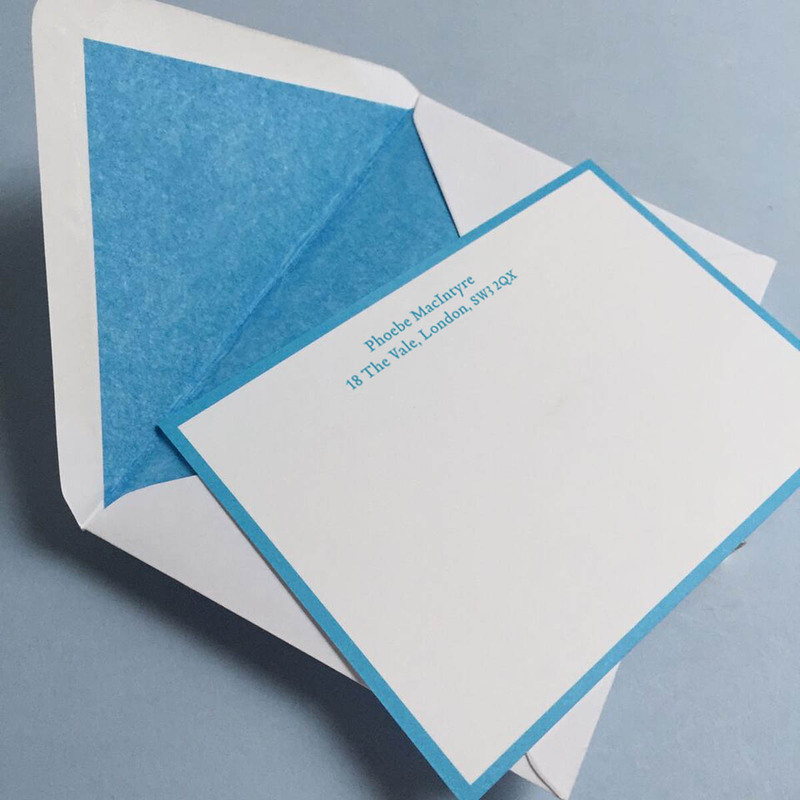 So not only will recipients love receiving your note, they will love the colour-pop too! You can use just a name, a name and address, or just an address on this card. 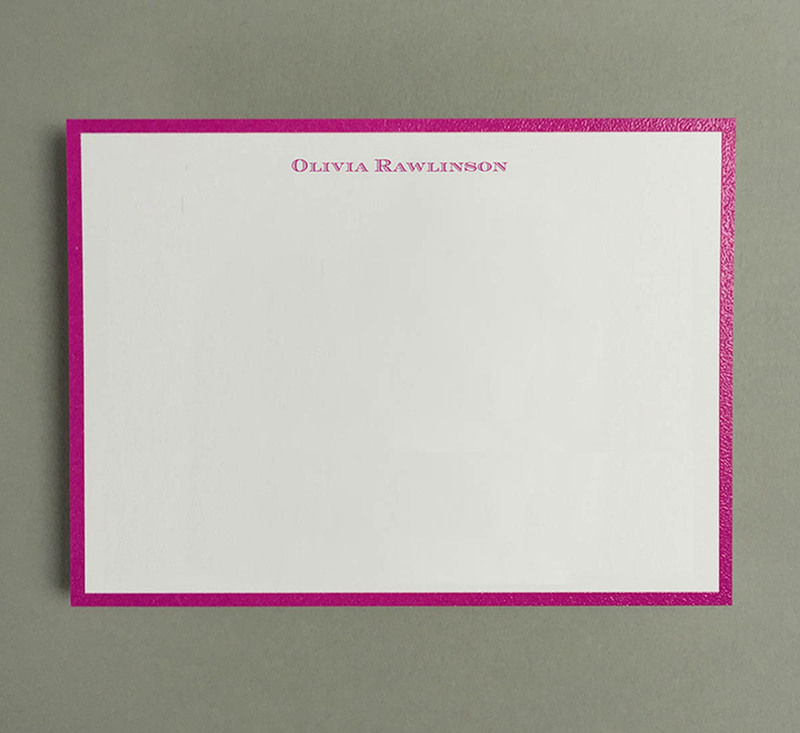 With a choice of four typefaces, you can design this card as you wish. 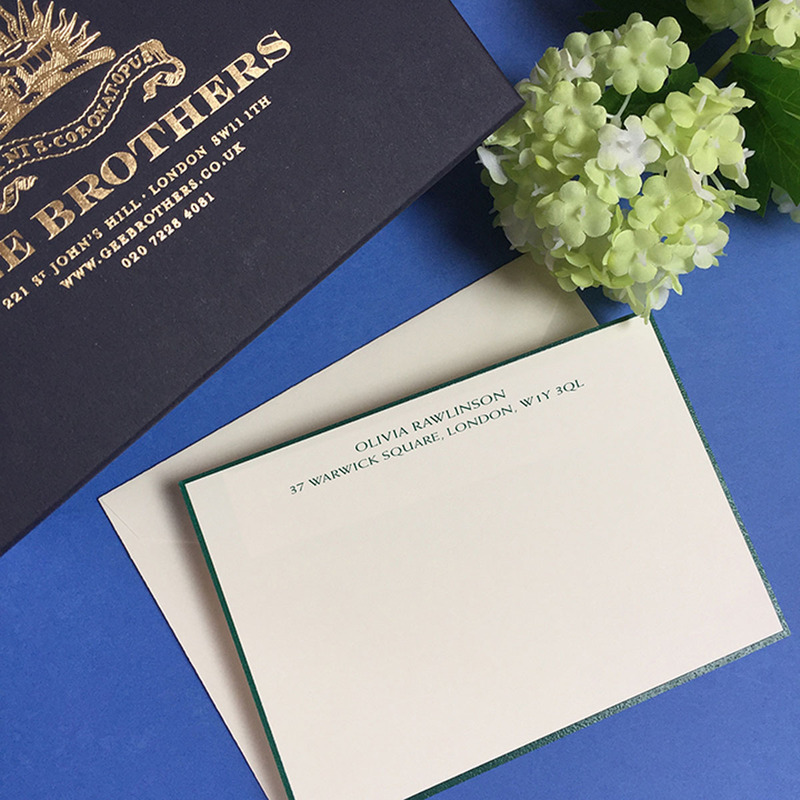 As always, these cards are presented in our attractive Gee Brothers deep blue and gold box, making them a very striking gift.